1. Sally Hansen Moisture Rehab overnight nail serum 10 ml, $9.99 here. 2. Biosil supplement, from AUD $22.00 here. 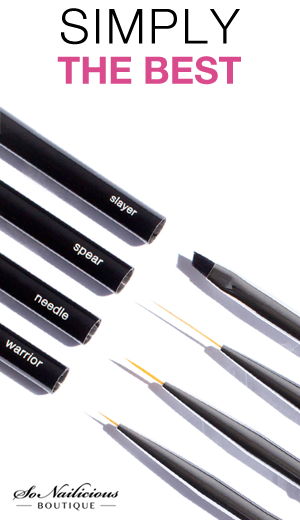 Now that you’re equipped with this list, there’s no reason to suffer slow nail growth. 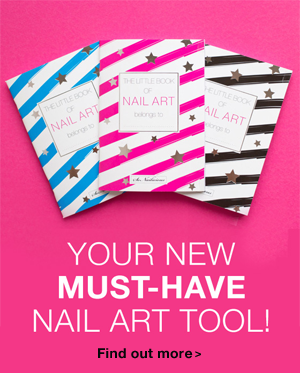 Just choose the product, or even better, a combination of two (vitamins for nail growth + treatment) that suits you and watch your nails grow! 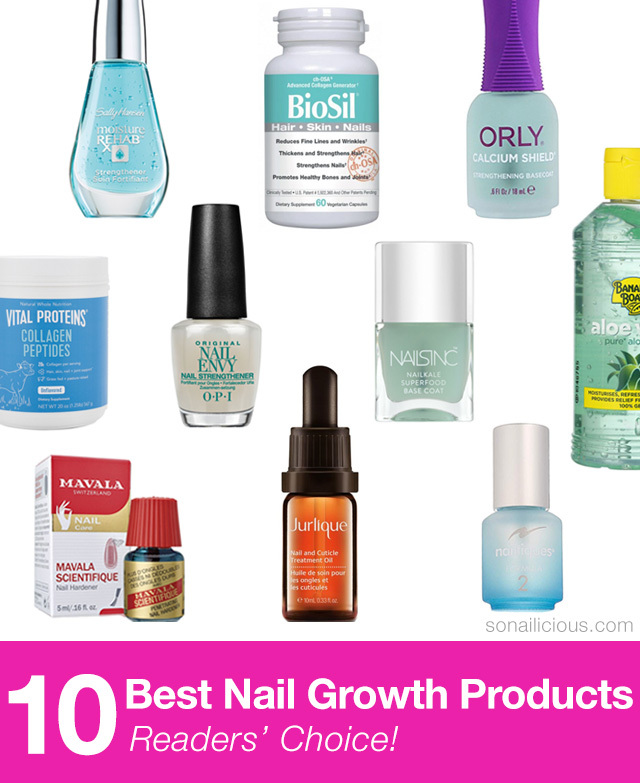 Did your favorite nail growth product make it to the list or did we miss some fantastic product? Let me know us the comments below. We’re always looking to try and share more great finds! P.S. Next week I’ll share with you 17 best tips for nail growth, make sure you’re subscribed to our Weekly Newsletter to stay updated. 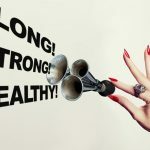 8 tips for growing stronger and healthier nails – expert advice.